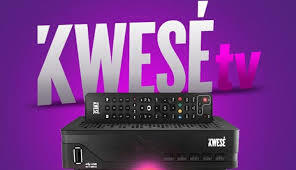 JOHANNESBURG – ECONET Media has reviewed its business strategy and service offerings to align them to changes in the global digital and satellite broadcasting sector. The move, also in line with growth in access to mobile and fixed broadband on the continent, is in order to maintain its position as a leader in broadcasting innovation in Africa. its direct-to-home satellite television service. will waive monthly subscription fees. free-to-air business across 27 countries. producers, script writers, actors and directors. which may result in changes to the company’s various business units. business’ repositioning was timed in response to market trends. impact on the media industry.